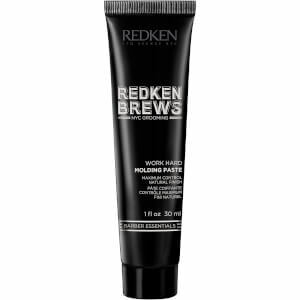 Treat freshly shaved, sensitive skin to Redken Brews Aftershave Balm; a lightweight, fast-absorbing formula to restore long-lasting comfort. Infused with soothing Aloe Vera, the non-greasy balm melts effortlessly into skin to nourish and replenish, whilst addressing redness and irritation for a smooth, super-soft face after every shave. 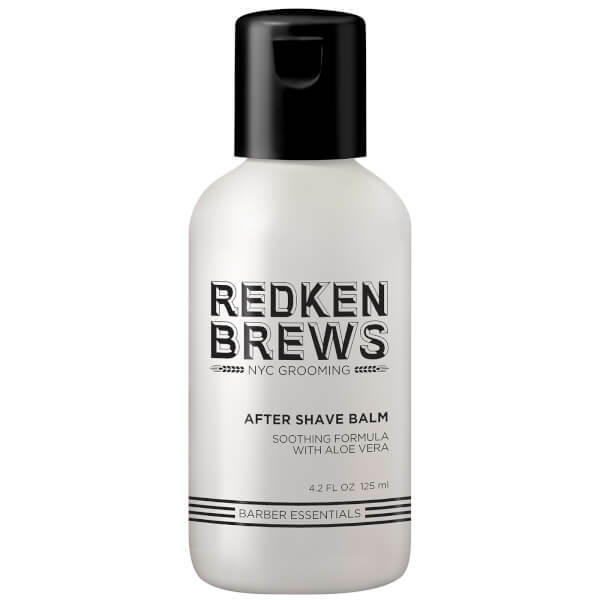 Just-shaven skin feels calm and hydrated without sticky residue. Massage into skin after shaving. Aqua / Water, Hydrogenated Polyisobutene, Glycerin, Propylene Glycol, Peg-100 Stearate, Glyceryl Stearate, Myristyl Alcohol, Peg-5 Pentaerythrityl Ether, Ppg-5 Pentaerythrityl Ether, Aloe Barbadensis Leaf Juice, Cetyl Alcohol, Phenoxyethanol, Parfum / Fragrance, Stearyl Alcohol, Ozokerite, Isopropyl Palmitate, Xanthan Gum, Caprylyl Glycol, Glycine Soja Sterols / Soybean Sterols, Menthol, Disodium Edta, Argilla / Magnesium Aluminum Silicate, Allantoin, Tocopherol, Limonene, Hexyl Cinnamal, Cedrus Atlantica Bark Oil, Coumarin, Linalool, Citric Acid, Potassium Sorbate, Benzyl Alcohol, Sodium Benzoate (D221448/1).